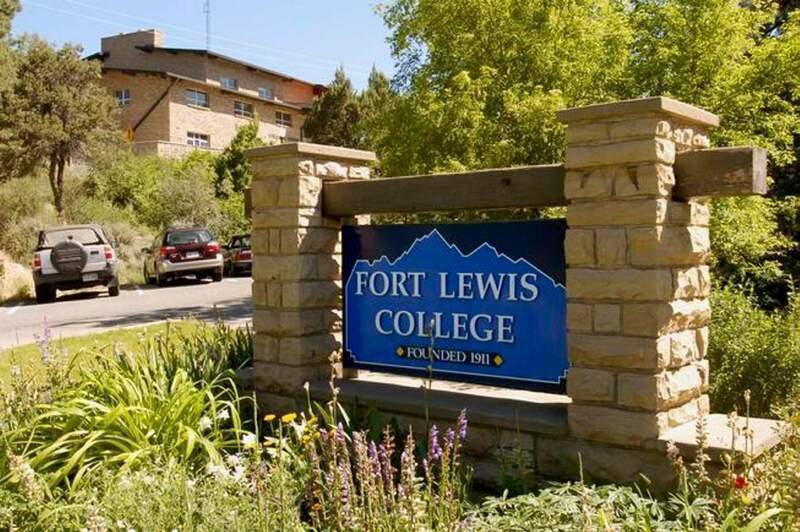 According to a study conducted by Zippia, graduates of Fort Lewis College are the top earners from any small college in Colorado 10 years after graduation. Graduates from Fort Lewis College are the top earners for small colleges in Colorado 10 years after graduation, according to a study conducted by Zippia. Zippia used College Scorecard data to determine who the highest-earning graduates were 10 years after graduation. It focused only on four-year schools. Zippia provides information about employment opportunities and helps students who are preparing to leave college and enter their chosen careers. Graduates from the University of Maryland, Baltimore were the top earners for any small college in the United States, according to the study. Navajo Technical University in Crownpoint, New Mexico; Dixie State University in St. George, Utah; and Arizona Christian University in Phoenix were the other top schools in the Four Corners states.